The Waldorf School of Garden City is an independent college preparatory day school for children in Nursery through Twelfth Grade. Established in 1947, our ten-acre campus is located in the suburban village of Garden City, just 18 miles from midtown Manhattan. Garden City is known for its tree lined streets; myriad activities for children; and is an easy commute to New York City from nearby Long Island Rail Road stations. Waldorf School of Garden City is directly adjacent to Adelphi University, and high school students are able to earn college credit through our unique partnership with Adelphi. The School’s beautiful 10-acre campus features playgrounds, gardens and playing fields which are bordered by a wooded “Nature Trail” which provides a visual and environmental boundary from the suburban houses and university buildings which surround us. The indoor facilities, all of which are connected, feature a historical main building entrance, a large gymnasium, a performance space, a modern library center, a fiber arts studio, three laboratories, a woodshop, music and practice rooms, a cafeteria and a visual arts studio. In 1946, the 250-acre farm was purchased by a Waldorf teacher , as a place for school children to spend summers away from the city in the sun, breezes and waters of New Hampshire. 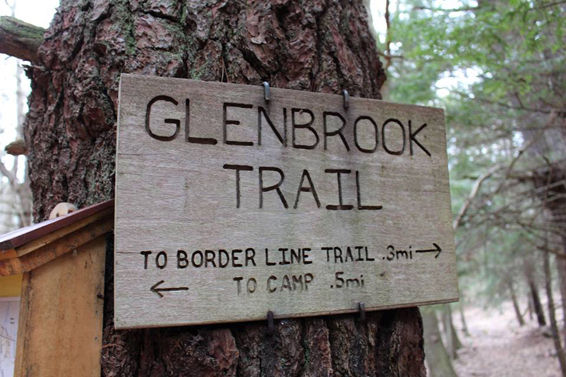 In 1973, through the efforts and generosity of Peter Curran, former high school principal, the Waldorf School of Garden City acquired Glen Brook. Glen Brook has been a working farm since 1776 and has been the home of farmers and craftsmen, legislators and famous artists as well as many teachers ever since.